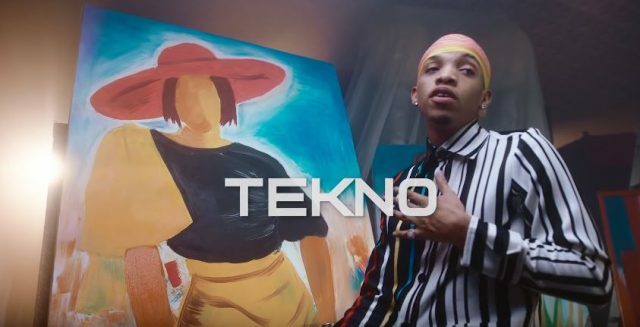 Known for his versatility in singing, producing and songwriting, Tekno drops the stunning visuals to his single ‘Woman’. Directed by Clarence Peters, the video showcases and celebrates women in different fields of endeavor, whilst advocating their strength, importance and prominence across all spheres. The release of the video is also timely – the 8th of March, celebrated worldwide as International Women’s Day.